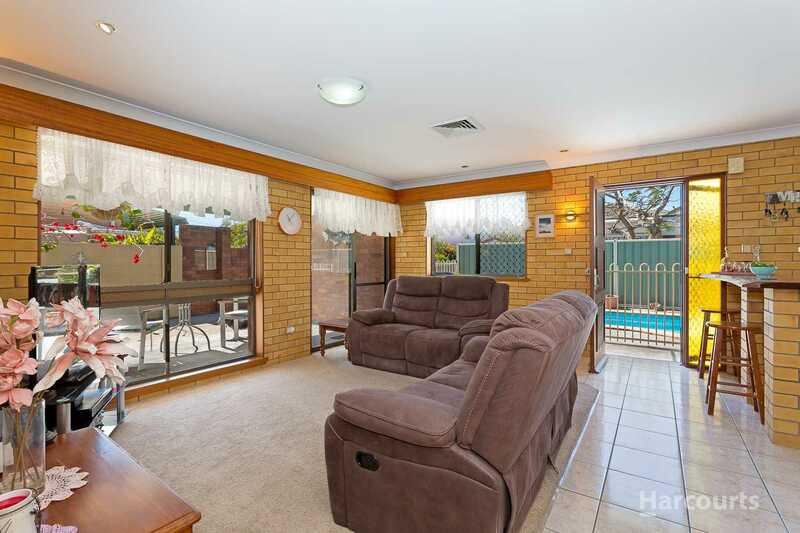 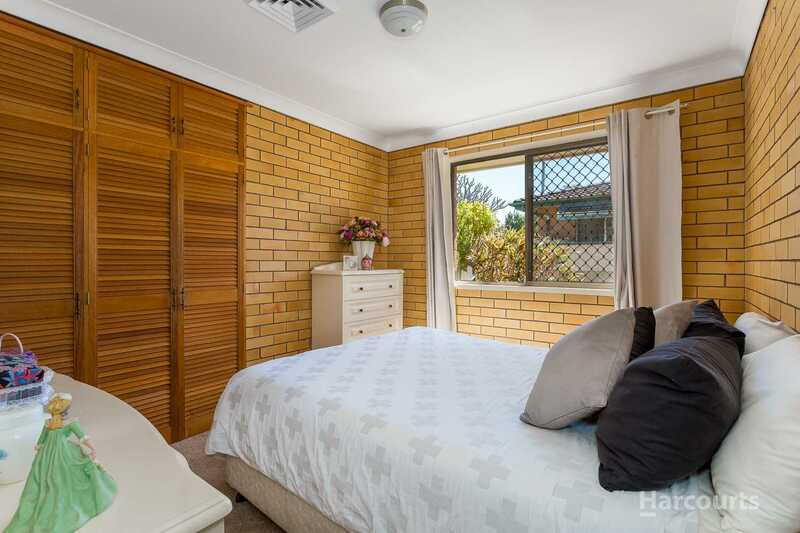 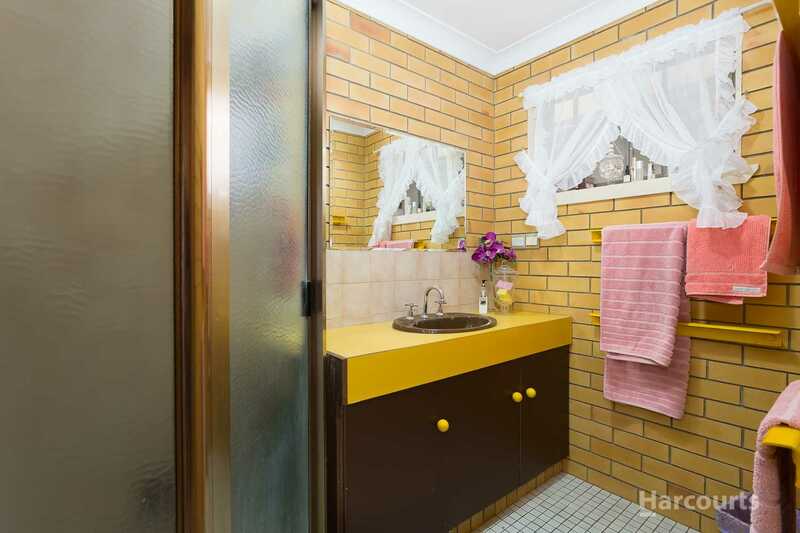 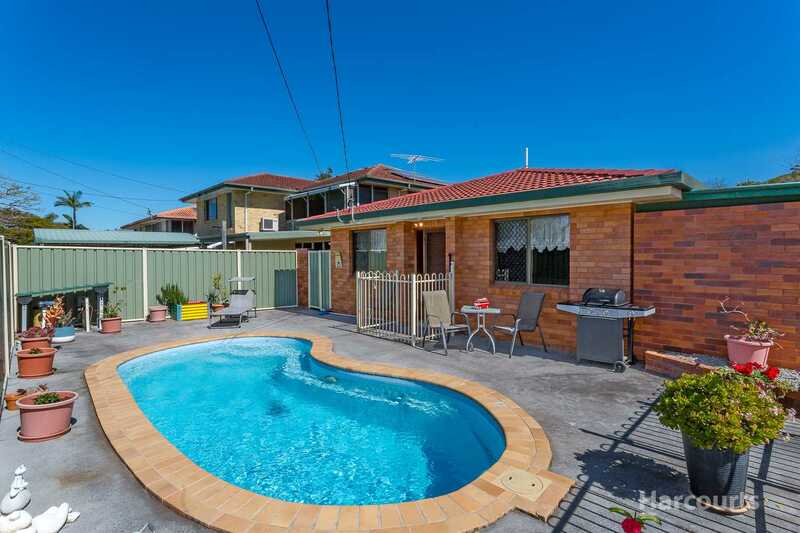 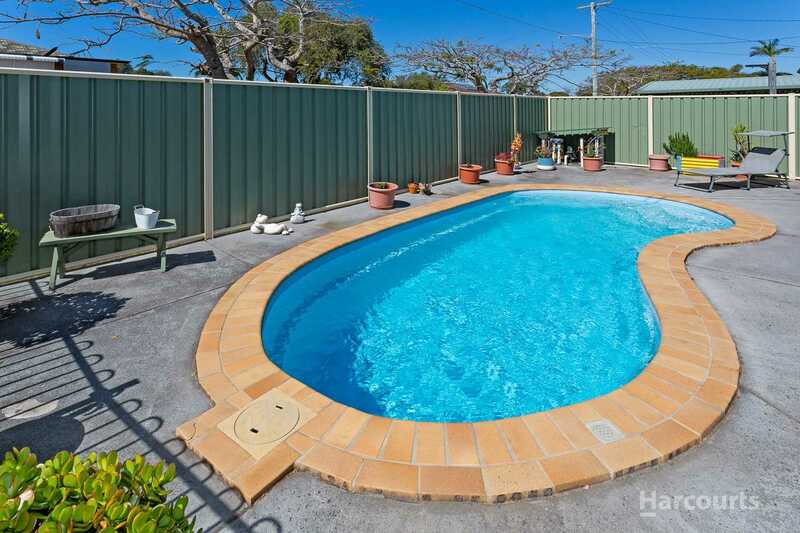 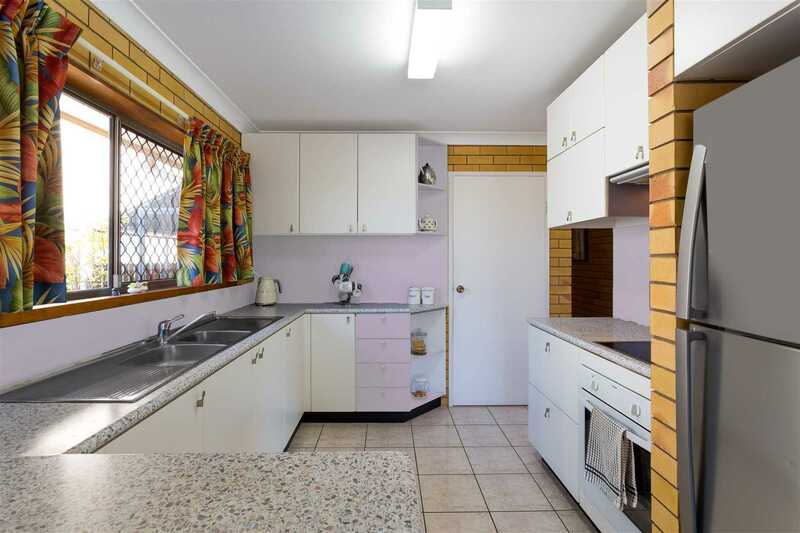 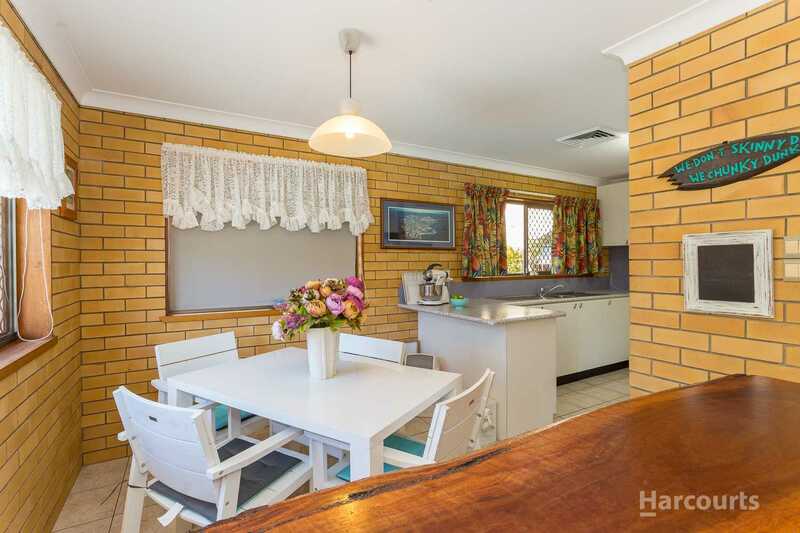 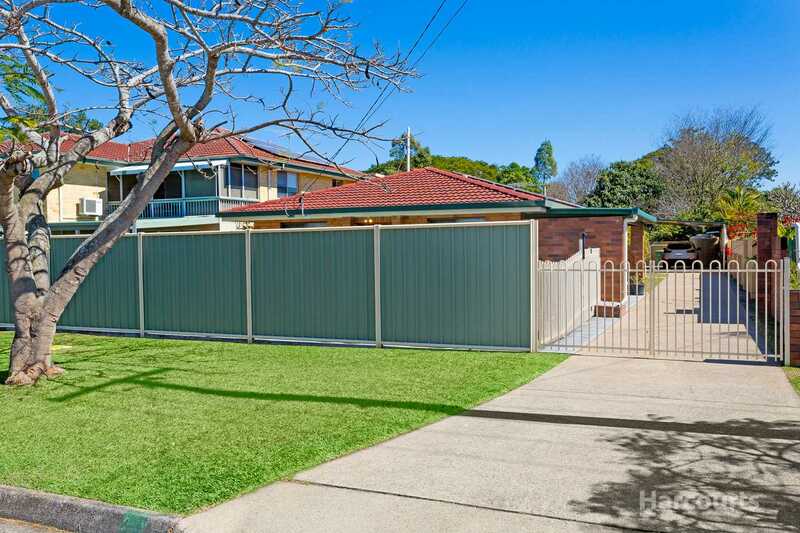 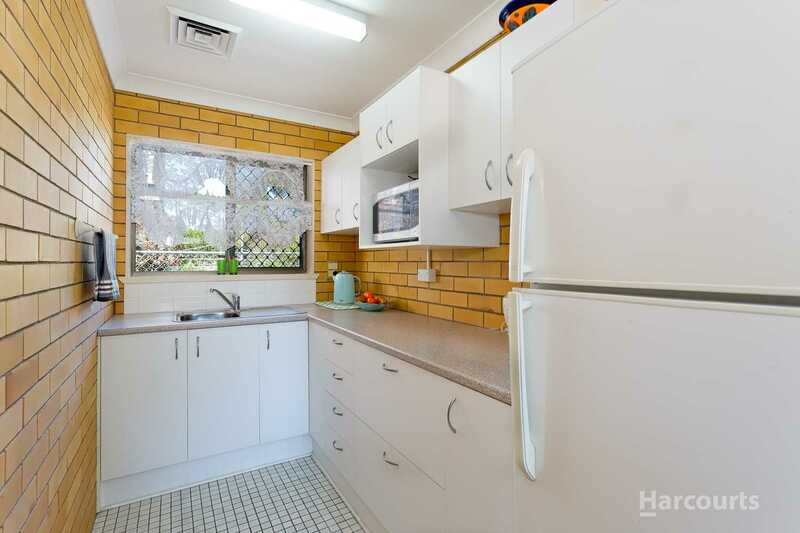 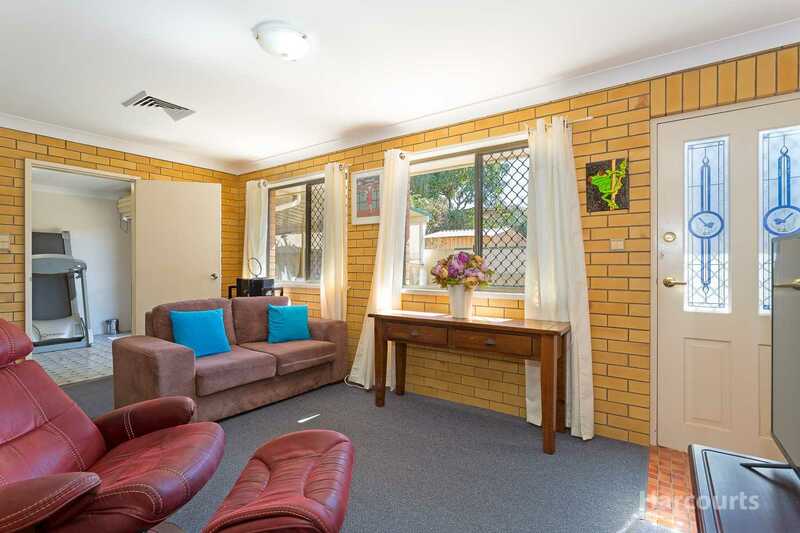 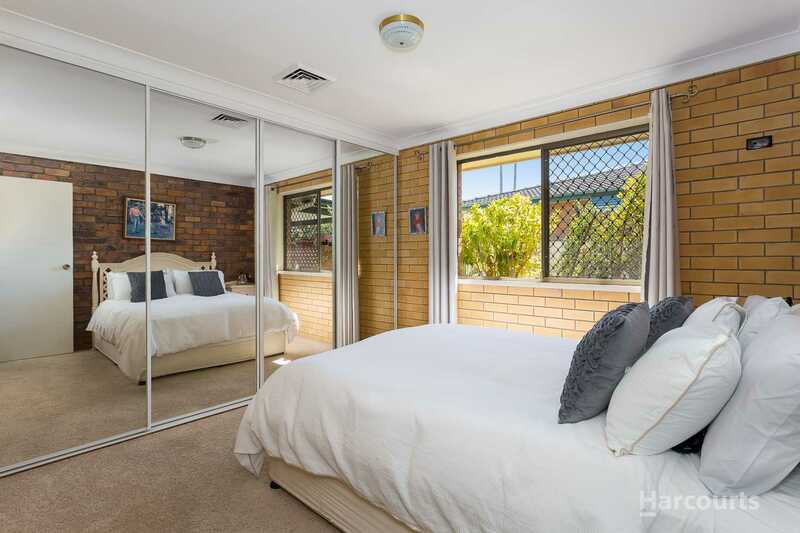 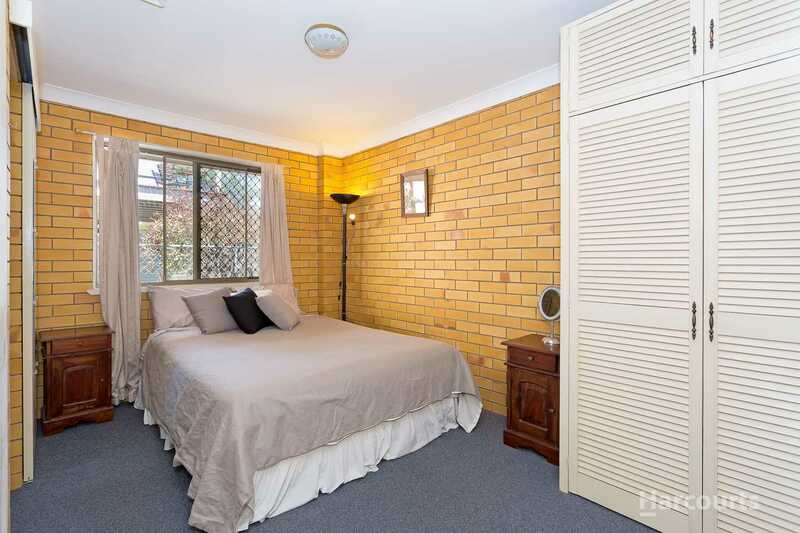 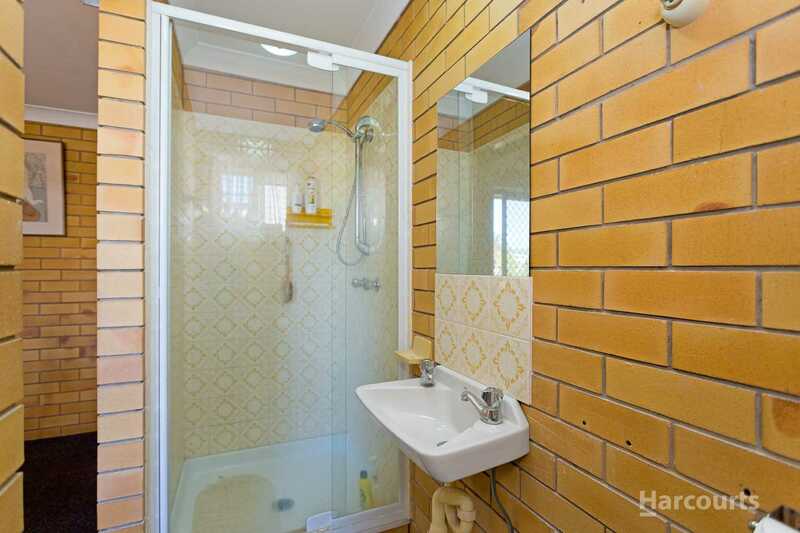 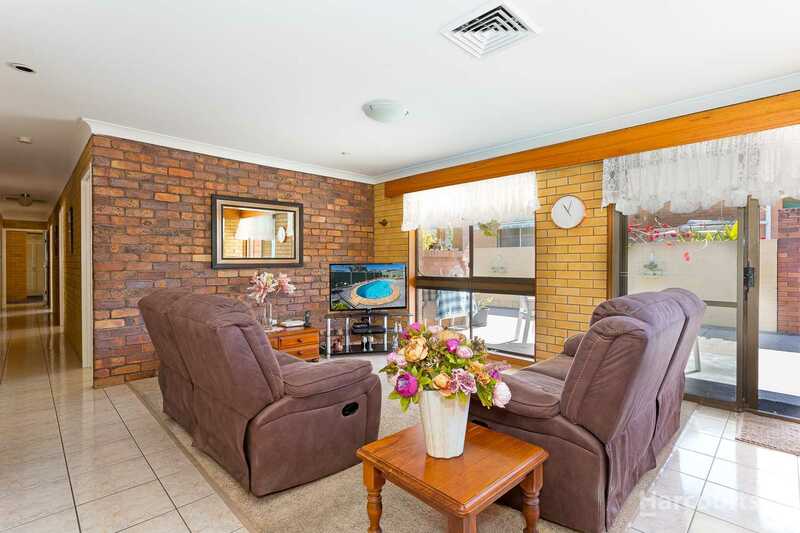 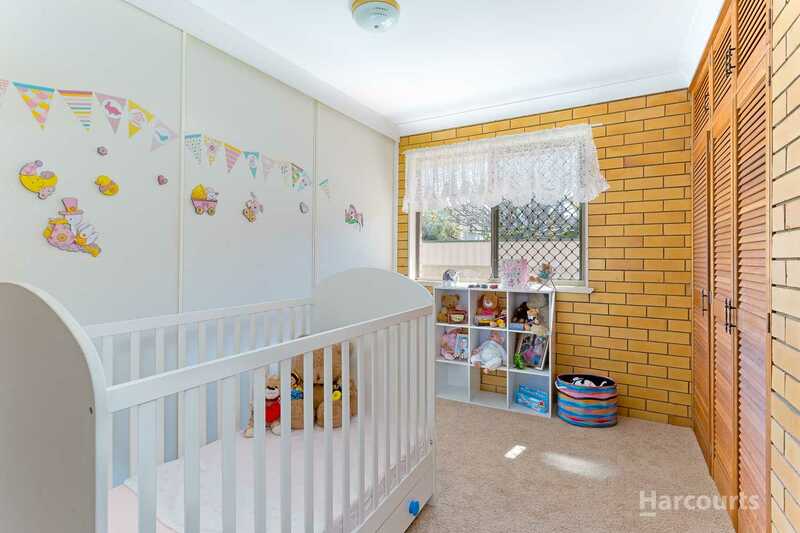 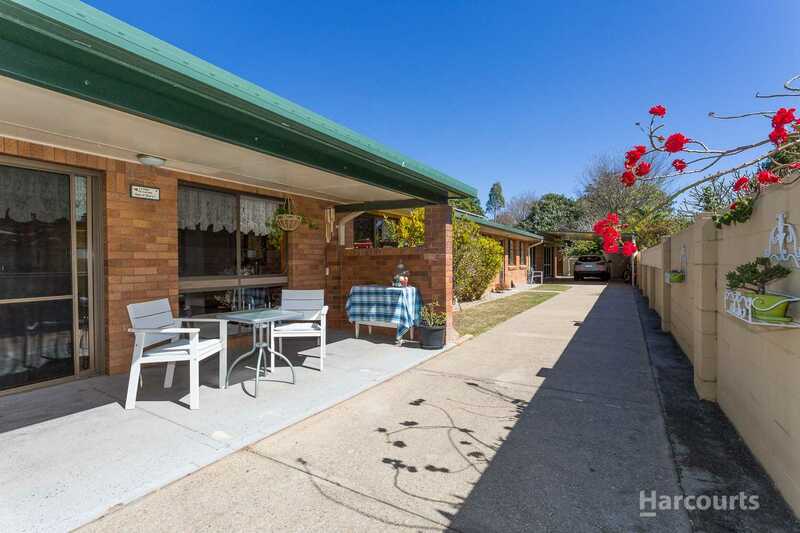 Solid cavity brick home with a Granny Flat or Teenagers retreat on a fully fenced 607m2 block with an inground pool. 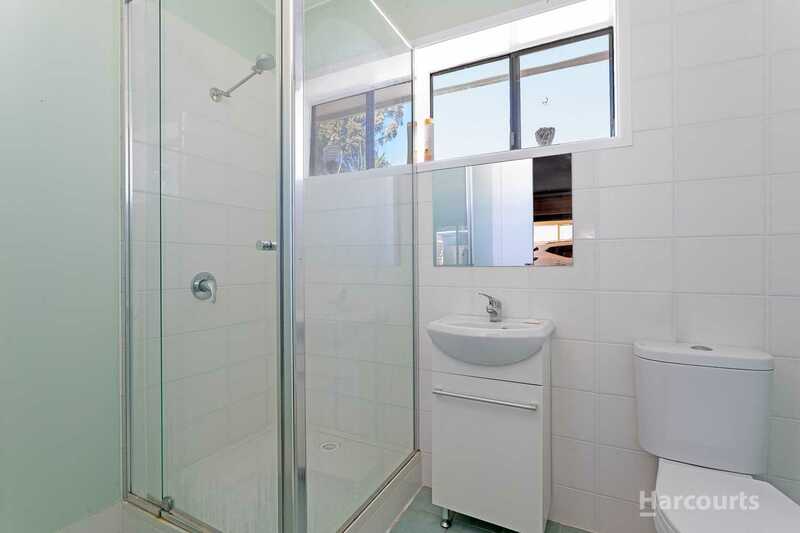 Inspection is a must to fully appreciate all this property has to offer. 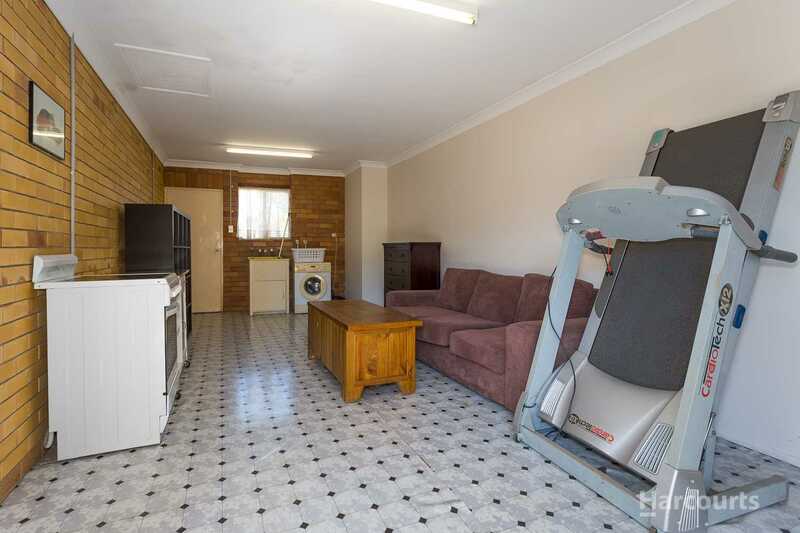 Here's just a taste.